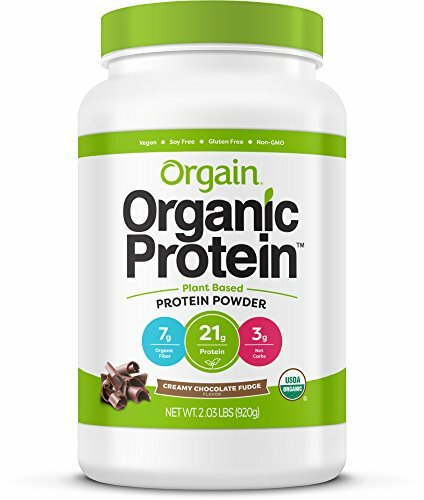 Head over to Amazon where you can score this Orgain Organic Plant Based Protein Powder for just $16.78 (reg. 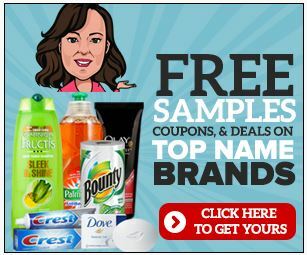 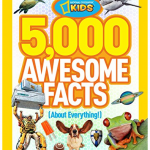 price $21.71) when you clip the 15% coupon and select Subscribe & Save. 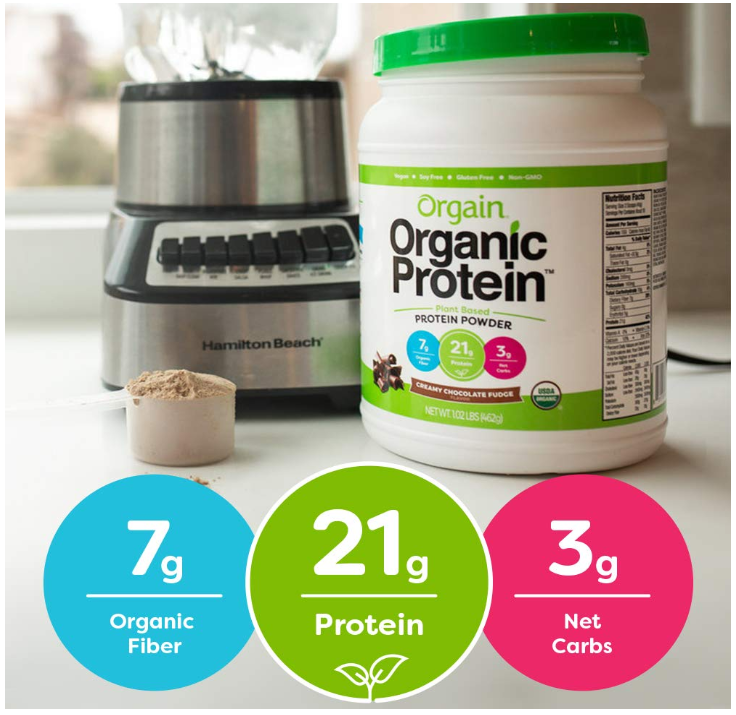 21 grams of organic plant-based protein (pea, brown rice, chia seeds), 7 grams of organic dietary fiber, 3 grams of net carbs, 0 grams of sugar, 150 calories per serving. 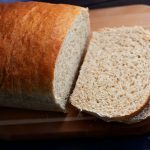 USDA organic, vegan, gluten free, dairy free, lactose-free, low net carbs, no added sugar, soy free, kosher, non-GMO, carrageenan free, and no artificial ingredients. 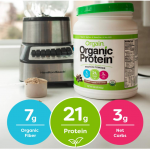 Get your Orgain Organic Plant Based Protein Powder today while it is at this low price. 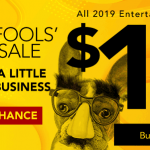 Please double check the price before purchasing as prices can change quickly on Amazon.